J&S Migrators Guide Service and Outfitter is located in the heart of the flyway in Southeast Missouri and Northeast Arkansas. 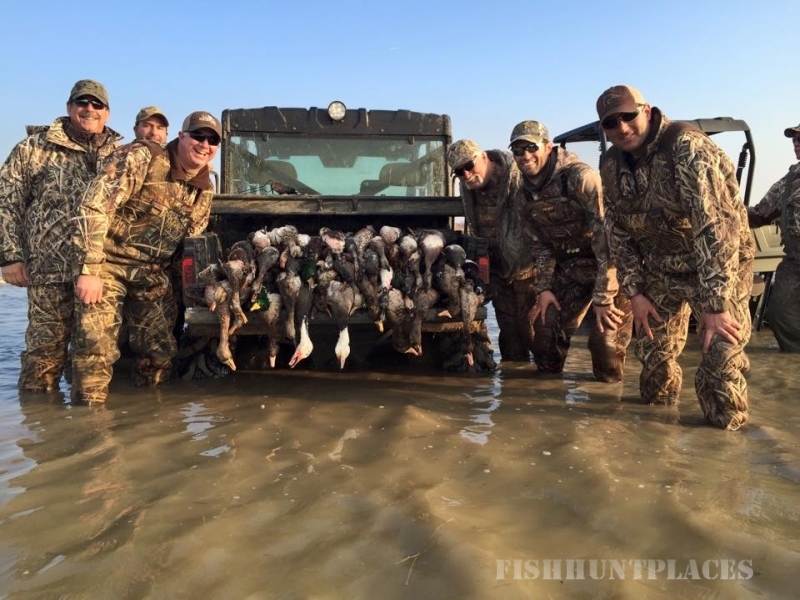 We offer guided duck hunts, daily pit leases, and season pit leases at affordable rates. 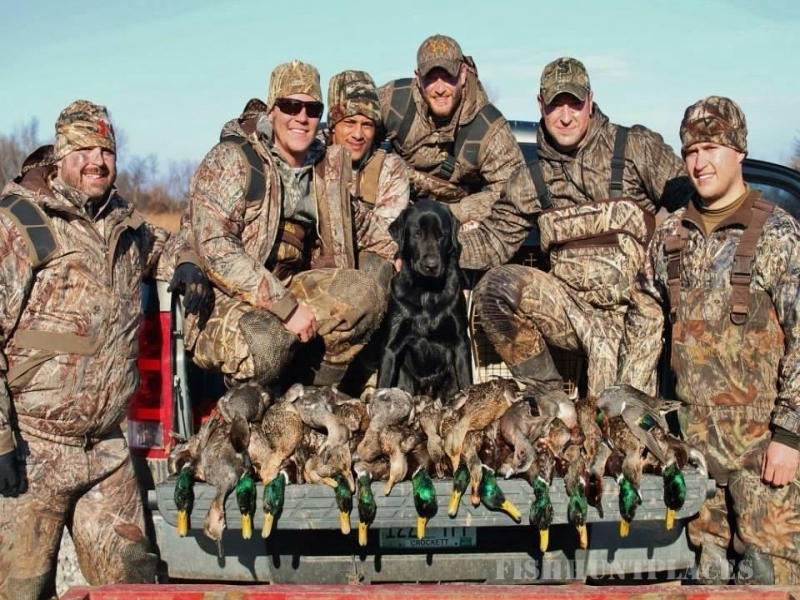 ​​Along with hundreds of acres of prime waterfowl locations that are proven spots year after year, our guides have the experience to deliver the best duck and specklebelly hunting around. In fact, our productive hunts keep our clients coming back to us every year. ​​Your hunt can be all inclusive with lodging, breakfast, transportation out to the pits, and decoy spreads ready to go for the hunt. 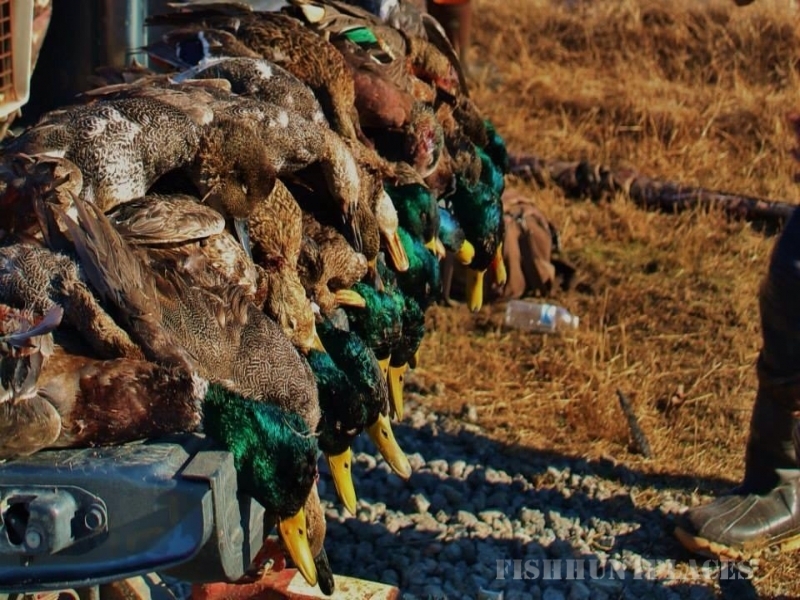 J&S Migrators wants our clients to feel that they are getting their money out of every hunt, so if the group has not met their limit early in the morning the guide service will hunt with you through the day. 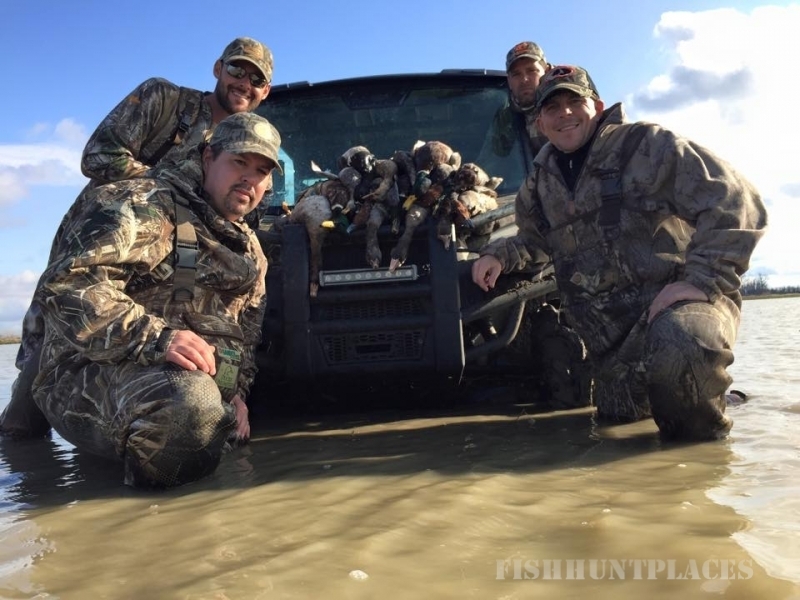 ​​We offer pit style hunting in flooded rice and bean fields. Your guide for the day will be responsible for all of the calling and retrieving of ducks. Each guide is equipped with trained labs to prevent lost ducks. This will allow you to have a relaxed and enjoyable hunt. The guide service will do everything possible to let your hunt be a huge success.